This paper discusses a strategy in Cleveland, Ohio to address economic challenges by leveraging the power of anchor institutions to generate local wealth, economic opportunity and jobs. Many urban areas across the country face a conflux of serious economic challenges: an ongoing fiscal crisis due to loss of tax revenue and diminishing resources from the federal government, capital mobility and the subsequent loss of companies and jobs, stagnant wages for the middle class, and rising poverty among the under-and unemployed. 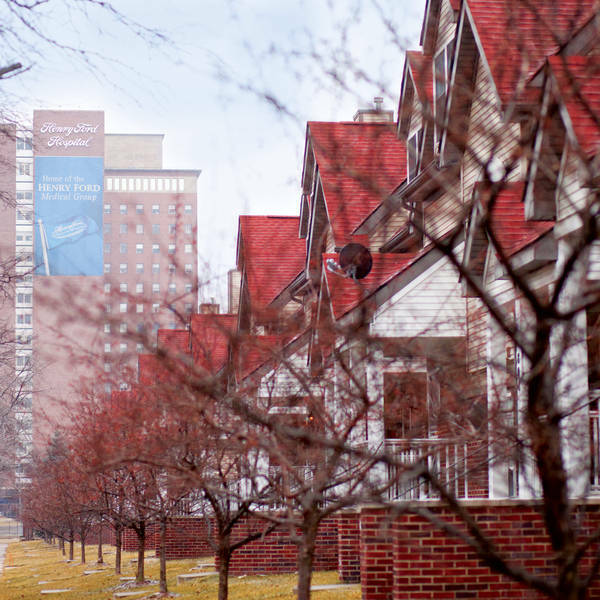 Like many older industrial cities, Cleveland, Ohio has been hard hit. This paper discusses a pathbreaking strategy in Cleveland hat addressed many of these issues by generating local wealth, economic opportunity, and jobs. The strategy was designed and implemented by the nonprofit University Hospitals (UH) in close partnership with the Office of the Mayor and local building trade unions. The story of this effort by one anchor institution to alter its traditional business practices in order to deploy its economic power for community benefit suggests important possibilities for other anchors throughout the country. The UH initiative is a powerful model for how a place-based institution can fulfill its ‘anchor mission’: to consciously apply the long-term, place-based economic power of the institution, in combination with its human and intellectual resources, to better the long-term welfare of the community in which it is located. How can we maximize the potential of anchor institutions – ‘eds and meds’ – to drive economic growth and opportunity in our cities and metropolitan regions?